This is a photo from the famous Bus Eater wave on the Ottawa river in Canada. 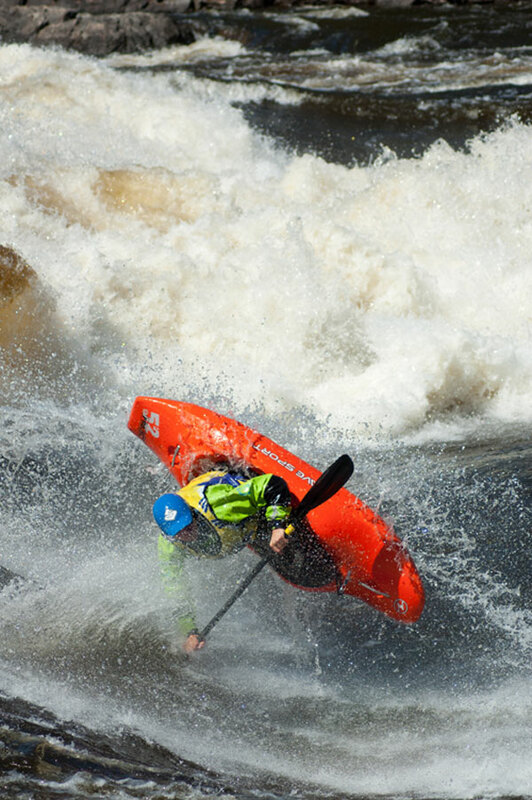 It is one of the best and largest river waves in the world for freestyle kayaking. © Copyright Lars Larsson 2012.